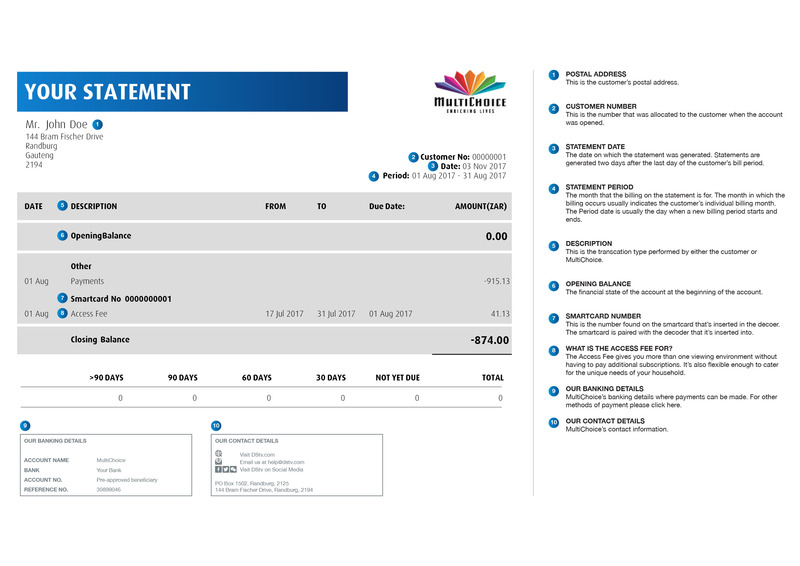 Zee World (166) has constantly served us intriguing Indian dramas like The Vow, Promise and Married Again and now they are adding a new drama to the line-up. Ladies and gentlemen, it’s time to saddle up for a roller-coaster ride full of every kind of emotion with the brand new East Meets West from 28 April. 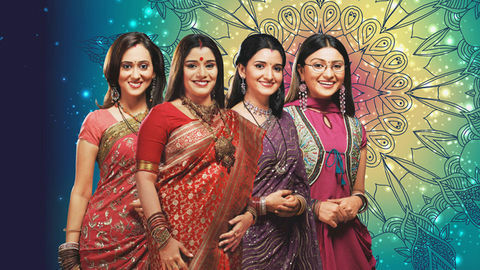 Catch the exhilarating premiere of East Meets West on Zee World, weekdays at 21:00 CAT. “We make plans and God laughs,” goes the saying and it couldn't be more accurate in this riveting story of two girls from polar opposite worlds. East Meets West turns the focus from boy meets girl to girl meets girl when two women from different worlds are forced to cohabit. We meet Lajwanti, a village girl from Punjab, and Lisa. Unknown to the both of them, they are are betrothed to the same man. Lajwanti is set to marry Abhay Singh through an arranged marriage plot with her father and his friend, but to their surprise, he returns with his chosen love, Lisa, from abroad. Will their worlds clash and destroy everything around them or will they learn to appreciate one another for their differences? Only one way to find out. 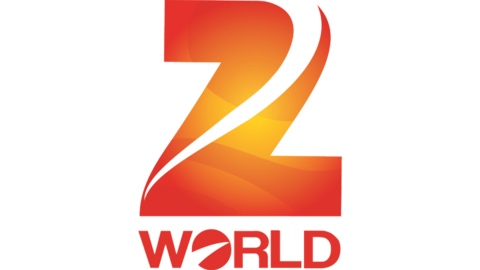 Tune in to East Meets West on Zee World, weekdays from 28 April at 21:00 CAT.